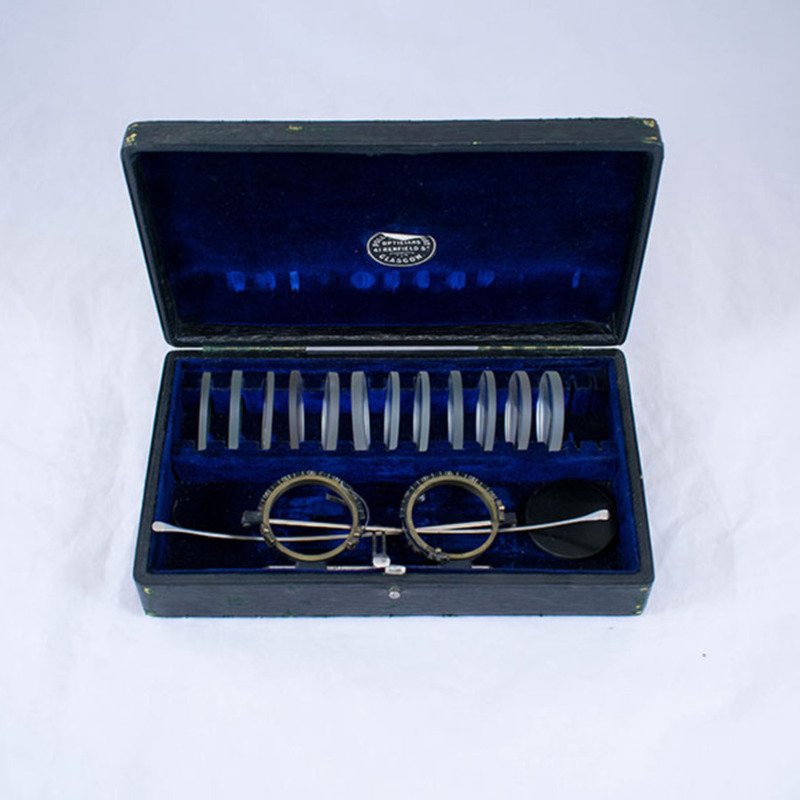 Trial frame and lenses, in leather-covered case. 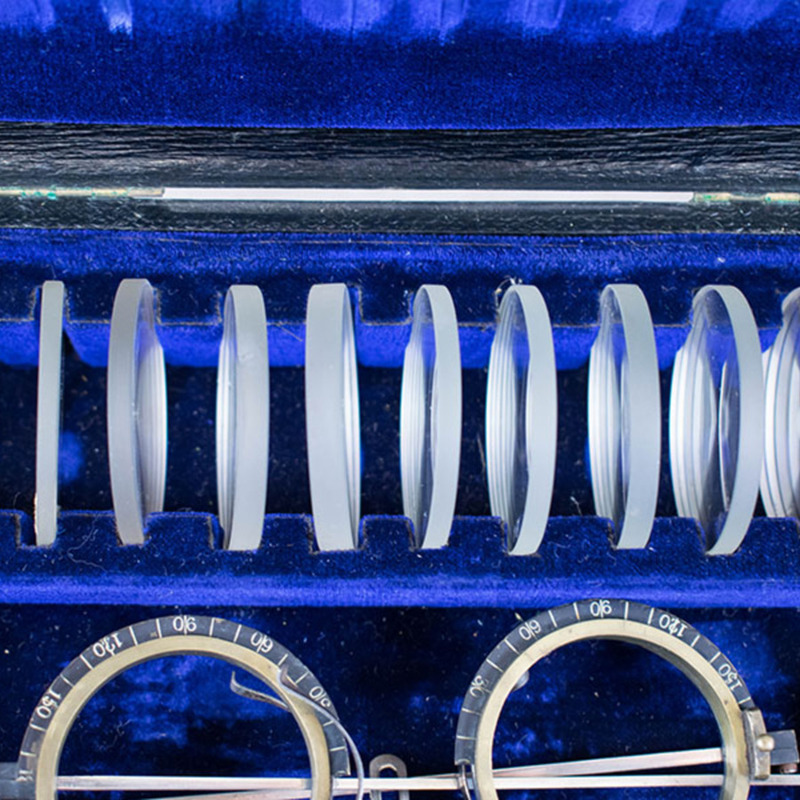 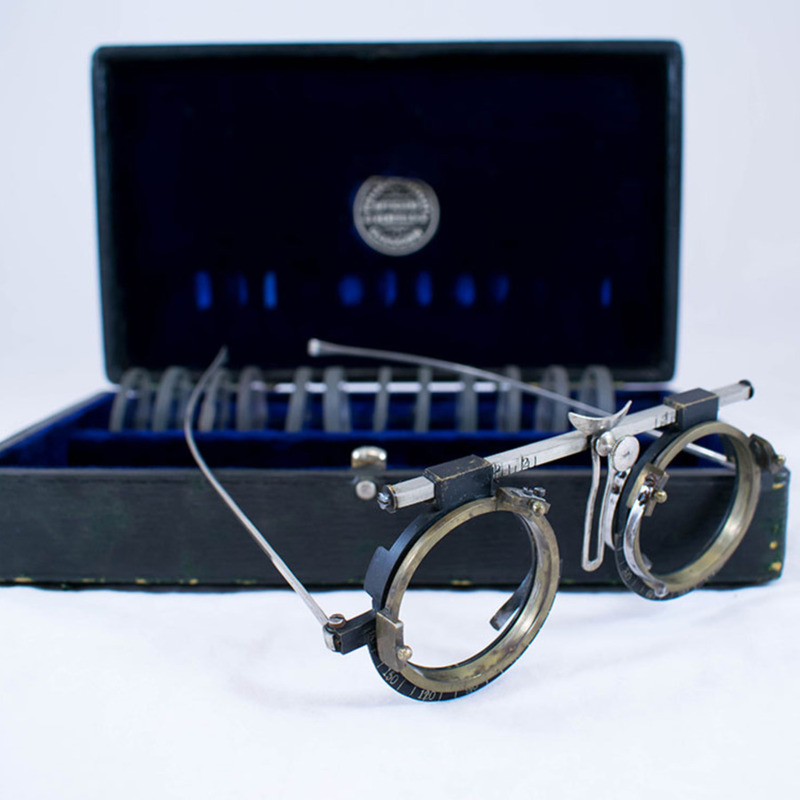 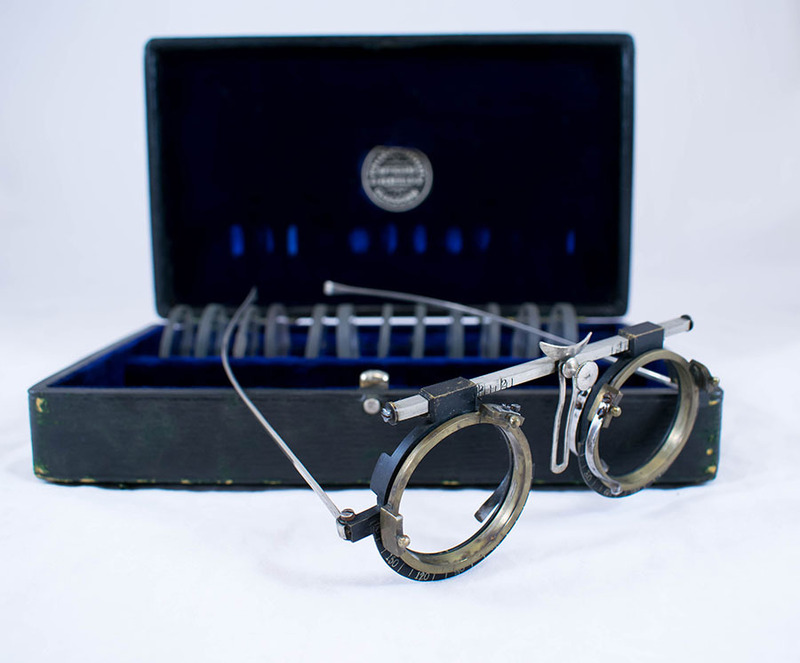 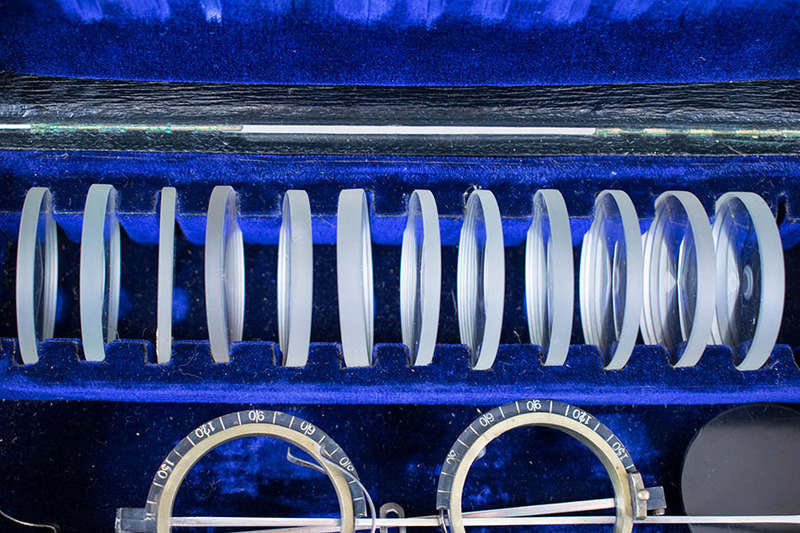 “Trial Frame,” Heritage, accessed April 22, 2019, https://heritage.rcpsg.ac.uk/items/show/771. 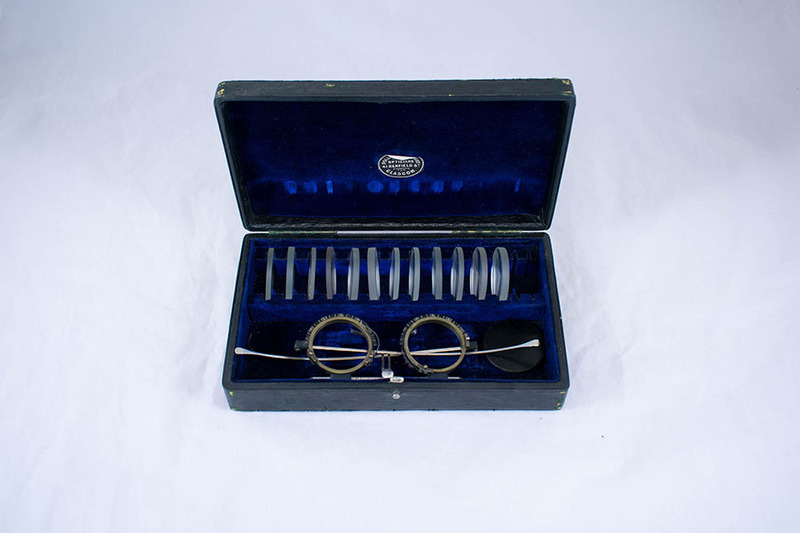 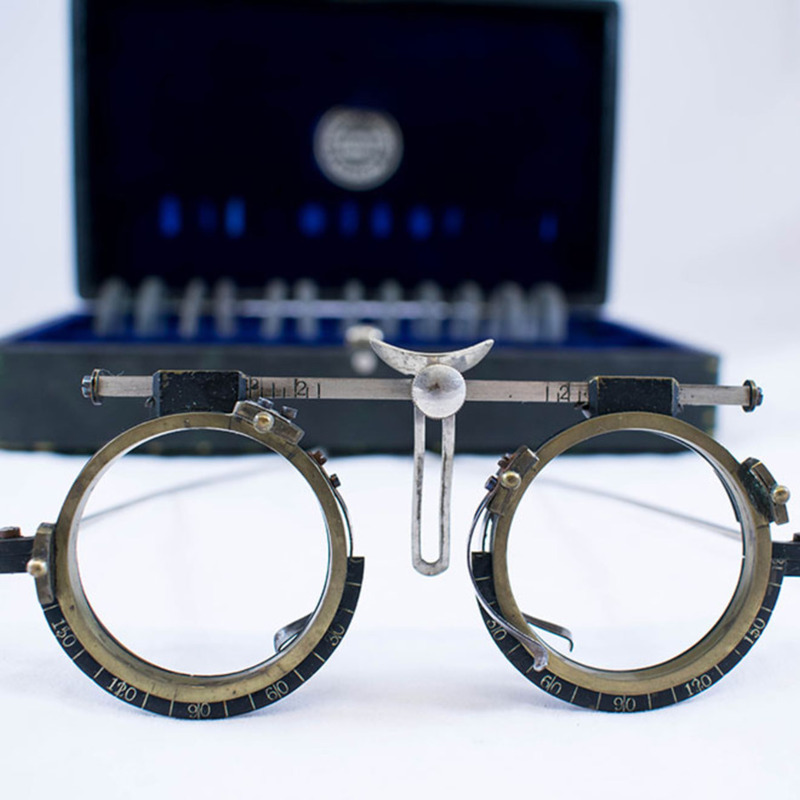 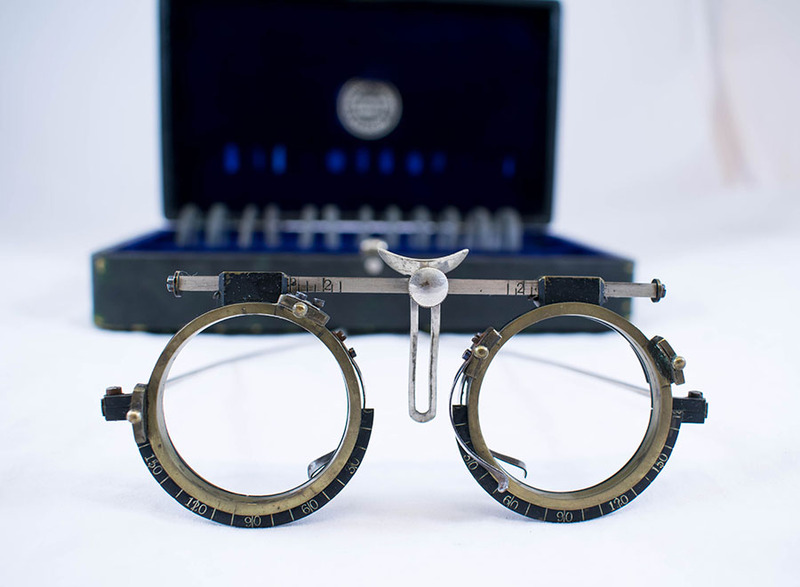 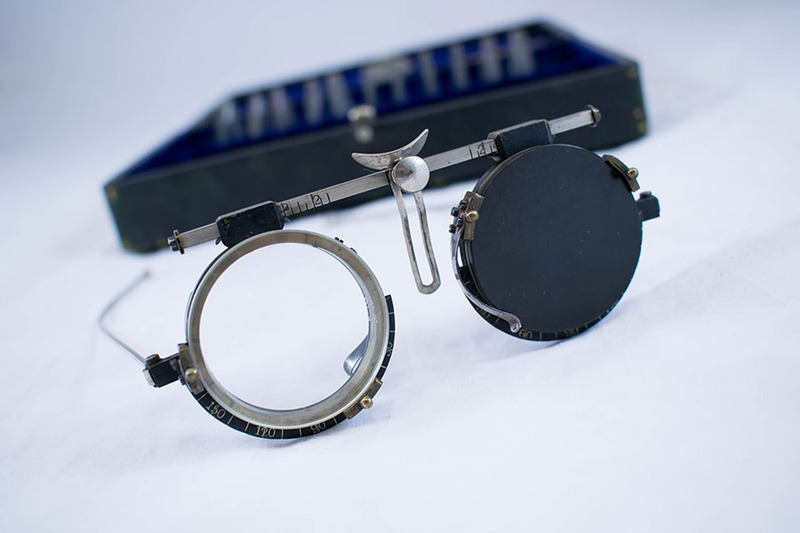 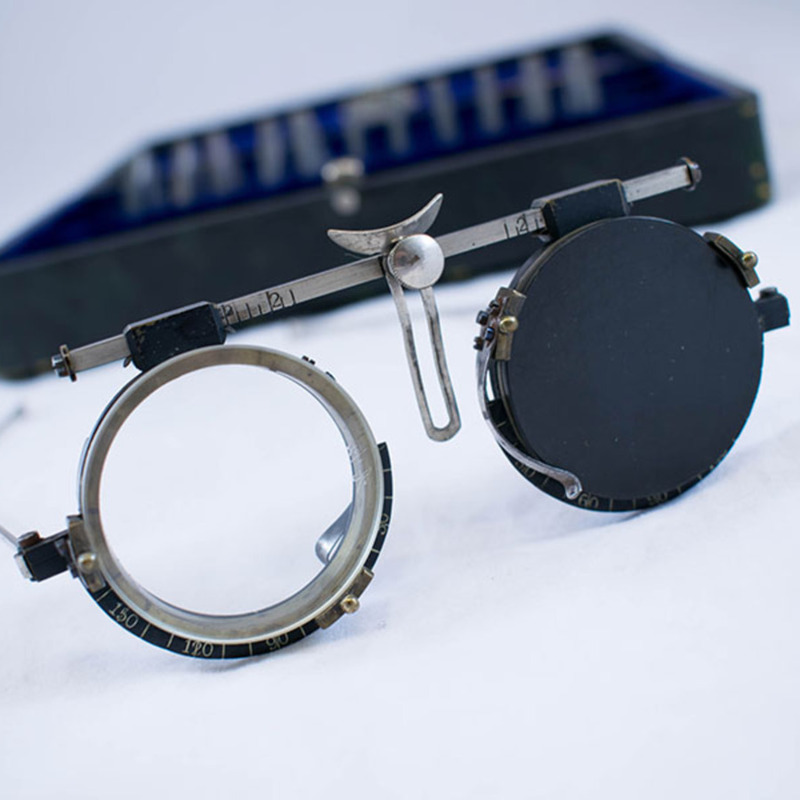 Description: Trial frame and lenses, in leather-covered case.